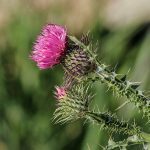 Discover the 3 main sources of acne, as well as milk thistle’s key role in keeping your skin clear. We all thought it would be over in our teens, but 54% of adults suffer from adult-onset acne. If you’re like most adult acne sufferers, you’ve tried every cream, soap, and scrub out there to try to get rid of it. And nothing works, because those treatments are only skin deep. Meanwhile, you may have heard that milk thistle can do the trick. We’ve got great news. It CAN! Milk thistle works because it supports your liver which, in turn, helps to protect your body from the three main sources of acne. Acne can appear when your body attempts to rid itself of excess toxins. Most of this detoxification effort is fueled by your liver. Toxins are converted into waste products. Wastes move through your bowels, urine, and sweat. But if your body can’t get rid of the toxins that way, it will soon start trying to push toxins out through your skin. Modern living produces a lot of toxins, more than most livers can handle unsupported. This phenomenon is so pervasive, one dermatologist noted she can’t even begin to treat acne unless the liver gets support first. Handling toxins isn’t your liver’s only job. It’s also responsible for metabolizing fats and converting them into packages which are sent on to your cells for storage. If this system is compromised, the fat circulates in the bloodstream until it reaches your sebaceous glands. Clogged pores and acne eruptions are the predictable results. 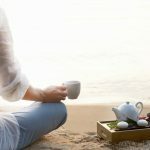 Milk thistle‘s ability to stimulate the production of bile comes in handy here, as bile is responsible for breaking down fats so your body can work with it effectively. Plenty of adult acne sufferers have hormonal issues which can lead to acne production. For example, an abundance of estrogen can prompt your body to produce more skin oils, which can clog your pores up fast. But your liver metabolizes hormones too. It makes sense acne would be less of a problem if your liver were able to do a good job with that task. 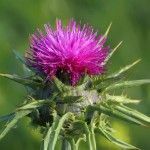 The benefits of milk thistle and its relationship to liver support have been proven through numerous studies. 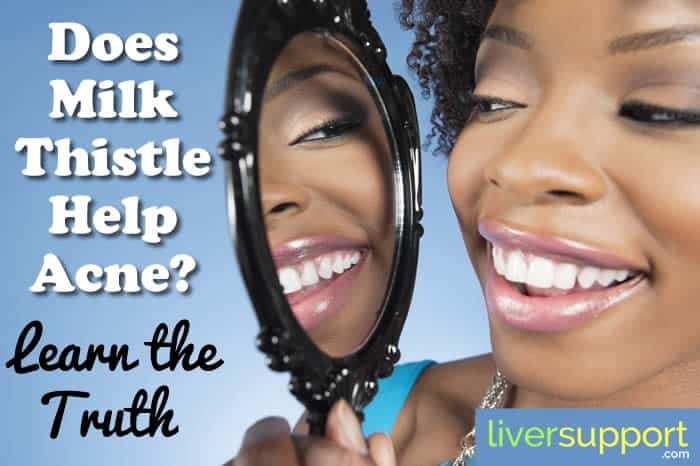 The link between the liver and skin care is clear. 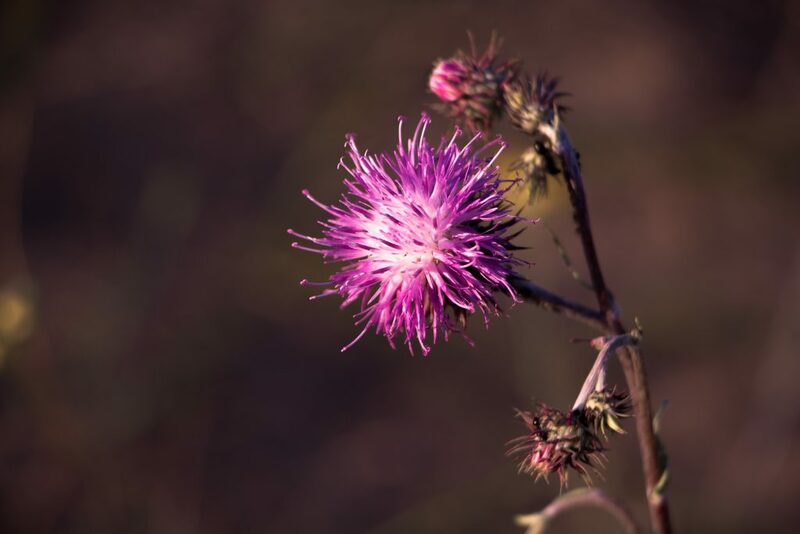 Thus, if you want healthy, beautiful skin you should consider making milk thistle a part of your daily regimen. You’ve got nothing to lose except the acne! http://www.dermalinstitute.com/us/library/13_article_Why_is_Adult_Acne_on_the_Rise_.html, Why is Adult Acne on the Rise? 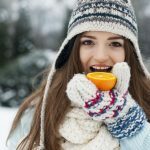 Howard, Dr. D., The International Dermal Institute, accessed July 25, 2018.
http://naturopathicbeauty.com/acne-love-liver/, If You Have Acne, Love Your Liver, Shillington, Dr., June 29, 2017, accessed July 25, 2018.
https://www.wellandgood.com/good-looks/secret-to-clear-skin-liver/, Does the Secret to Clear Skin Lie in Your Liver? Lapidos, R., Well and Good, April 27, 2017, accessed July 25, 2018.
https://thespadr.com/detoxification-hormones-and-your-skin/, Detoxification, Hormones, and Your Skin, August 6, 2015, accessed July 25, 2018.